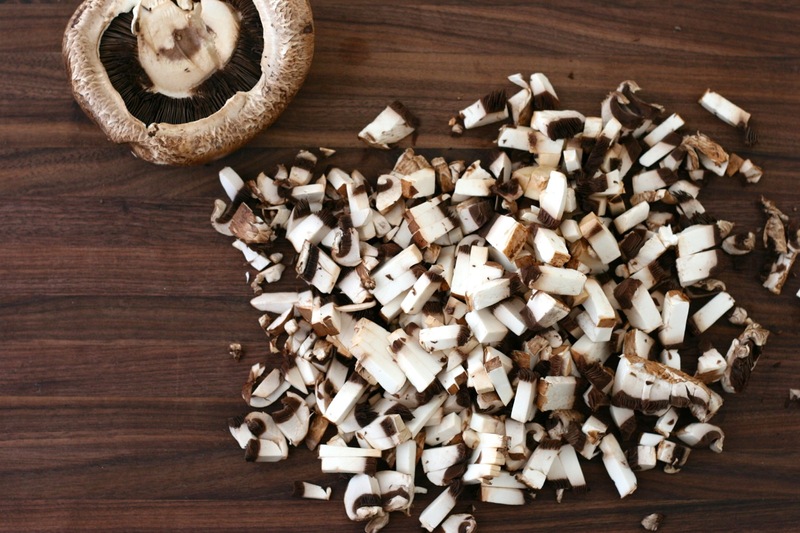 Quick facts on buckwheat: It’s not a grain, nor is it related to wheat – it’s actually a member of the rhubarb family; it’s gluten-free and it has a very distinct nutty flavour… and it’s delicious. 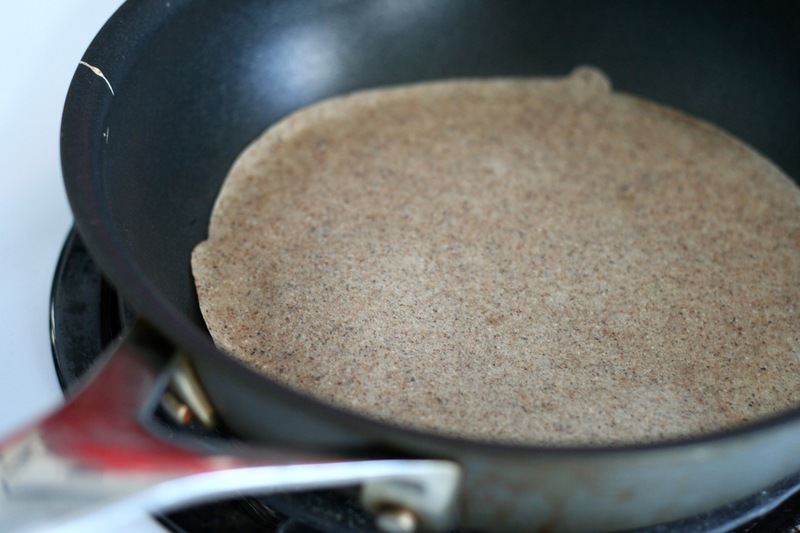 When I was growing up, my mom used to make buckwheat crêpes (galettes de sarrasin) at least once a week. It was one of my favourite meals because it was like a blank canvas. If I fancied something sweet, I ate it with fruit compote or just maple syrup. For a savoury meal, I topped it with cheese. Sometimes I’d put cheese and maple syrup. Oh, that was the best. 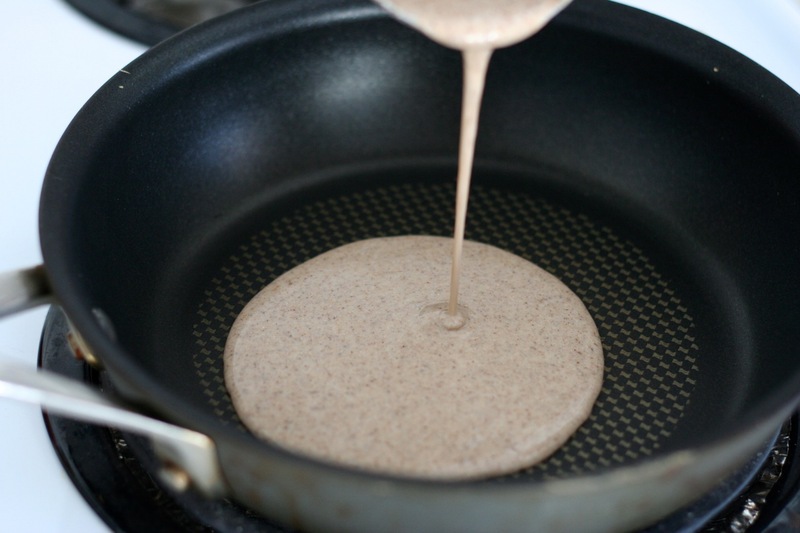 And you, how do you like your buckwheat crêpes? 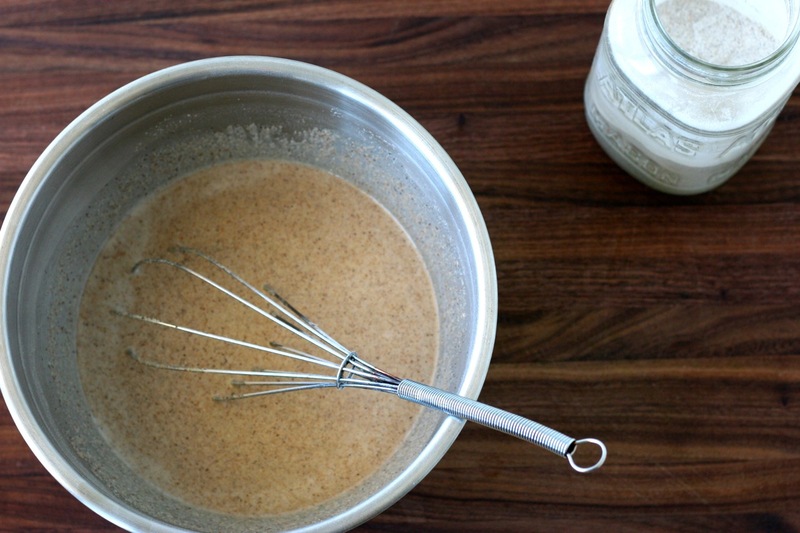 For the crêpes: Whisk the ingredients together to form a smooth batter. Set aside for 30 minutes. Heat a crêpe pan or a skillet over medium heat and grease it lightly. 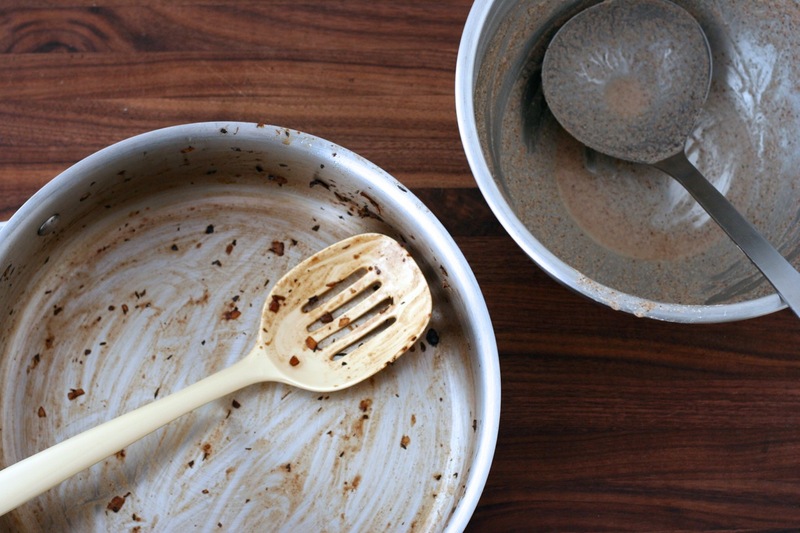 Add some batter while moving the pan to ensure it is thinly covered. Wait a few seconds and turn the crêpe when the edges begin to curl. Cook it briefly on the second side. Repeat until you’ve used all the batter, stacking the crêpes on a plate as you go and covering them to keep warm. 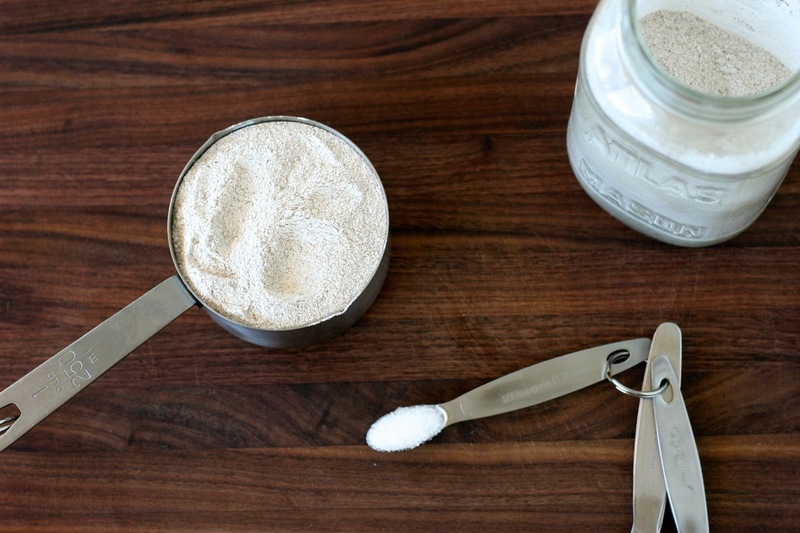 Depending on the size of your skillet, the recipe will yield 6-8 crêpes. 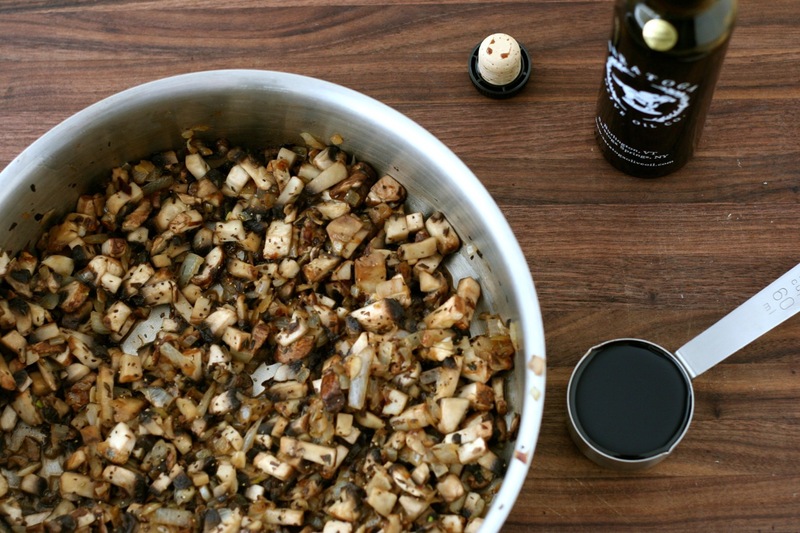 For the balsamic mushrooms: In a large skillet, heat olive oil over medium heat and sauté the onion for a few minutes, until it begins to brown. 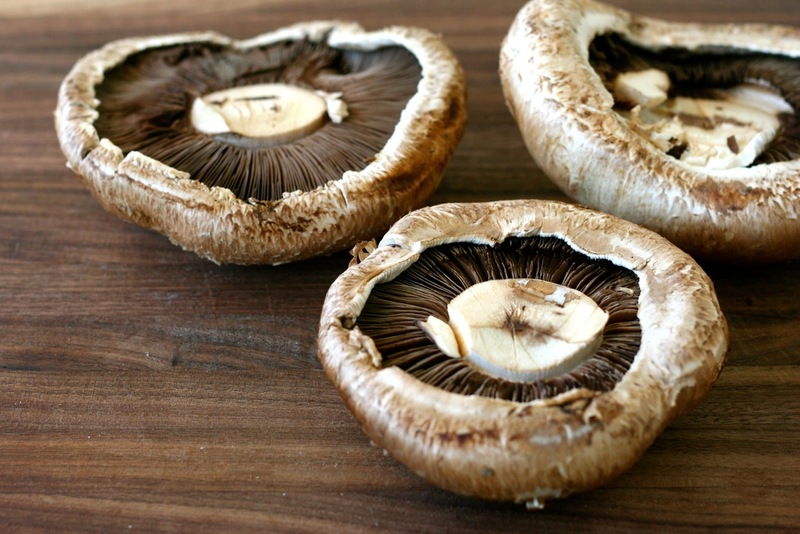 Add the thyme, mushrooms, salt & pepper to taste, and cook for 5 minutes. 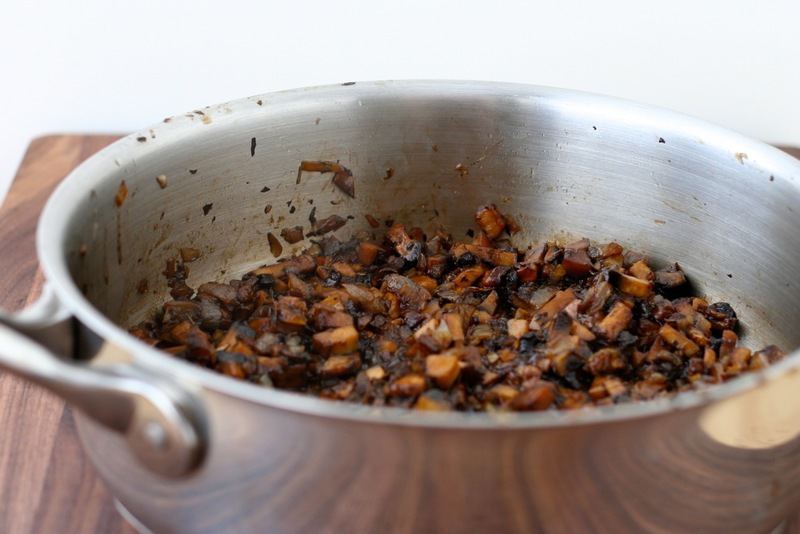 Add the balsamic vinegar and cook for several minutes until the juices have almost evaporated and you are left with a sticky mushroom mixture. 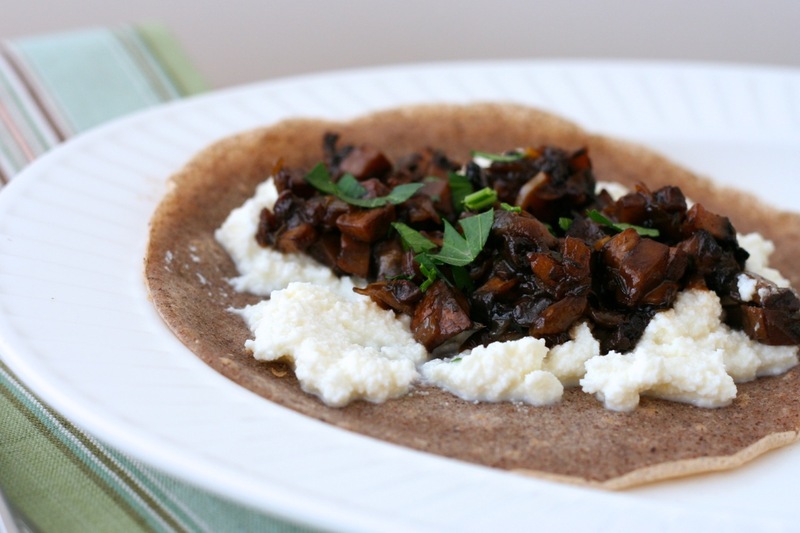 For serving: Top each buckwheat crêpe with ricotta cheese, some of the balsamic mushroom mixture and chopped parsley. Roll away and devour. Serves approximately 4, at 2 crêpes per serving. Recipe adapted from Susan Jane Cheney.